The aim of the webinar is to provide information to prospective exchangees and their National Exchange Coordinators on the 2019 CEPOL Exchange Programme and clarify any questions in relation to the application process. Prospective participants to the CEPOL Exchange Programme 2019 and National Exchange Coordinators. Registrations for this webinar now open on e-Net restricted only. Registration for a CEPOL webinar is possible through the Webinar Resources, accessible for all registered e-Net users.  Registration for public CEPOL webinars can be done via this page. A link to register will be available when the registration is open. Webinar dates may be subject to changes.